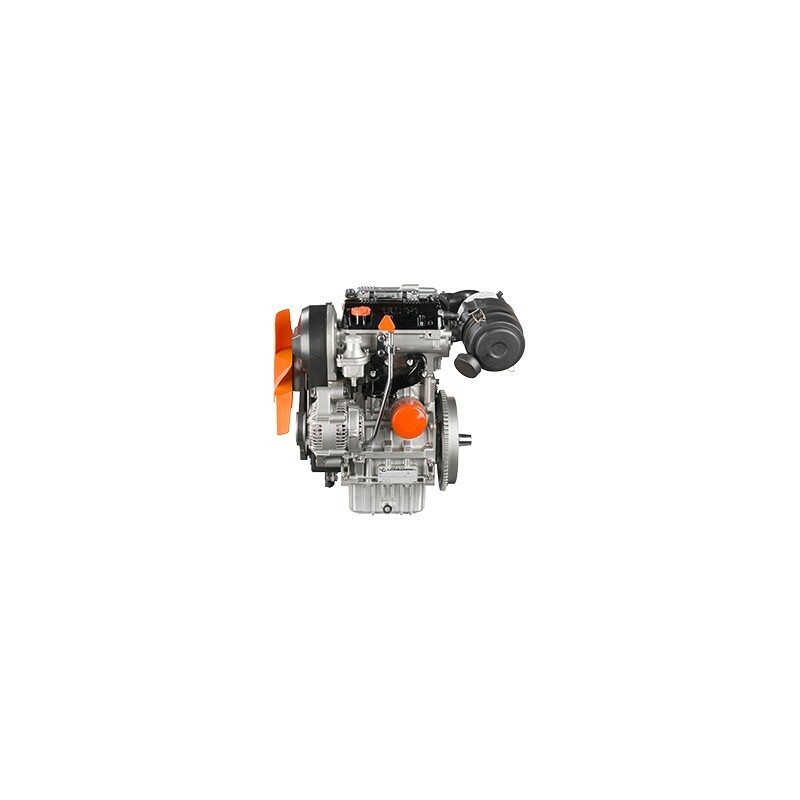 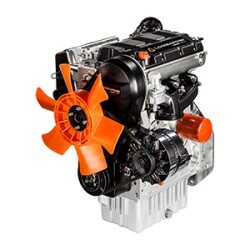 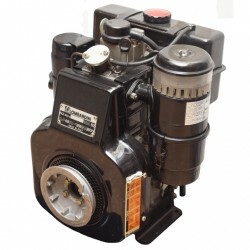 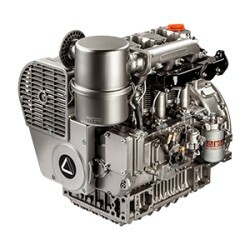 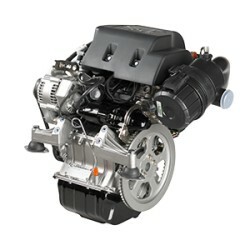 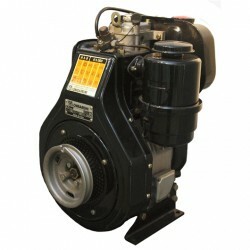 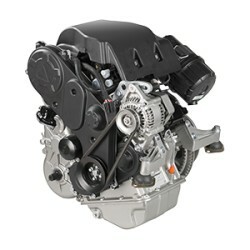 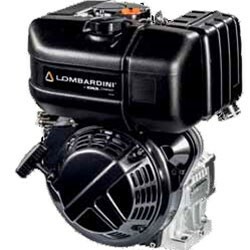 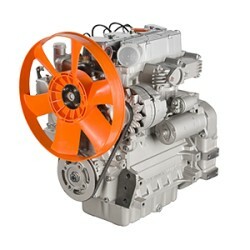 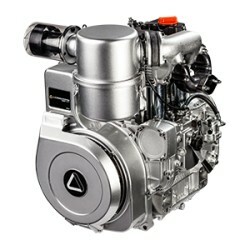 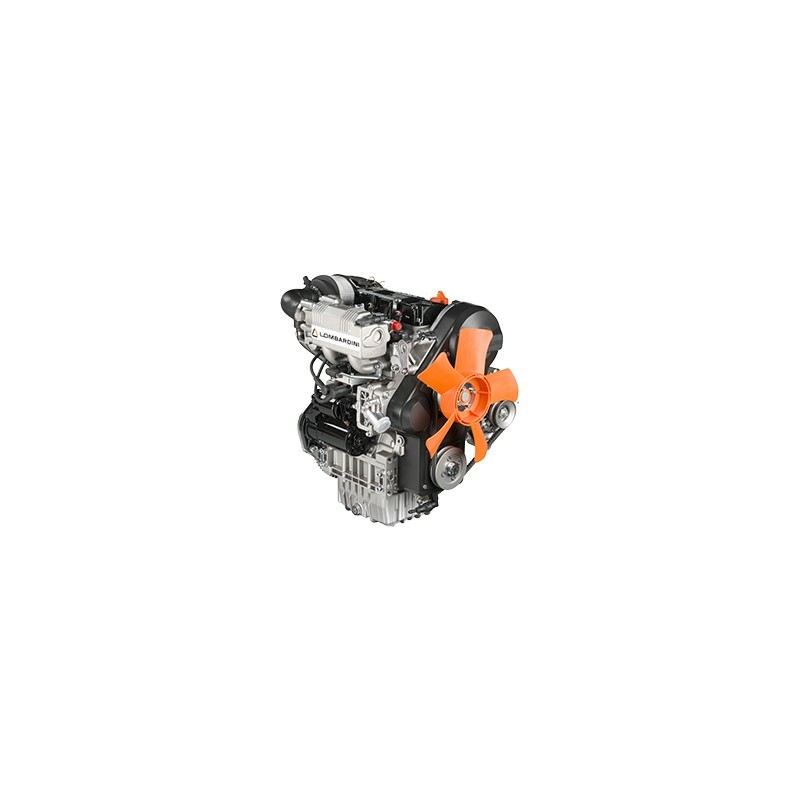 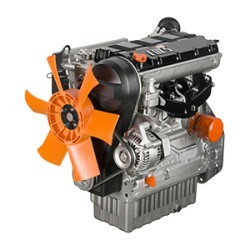 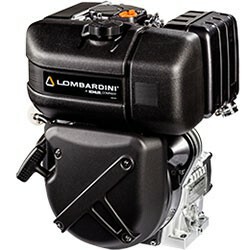 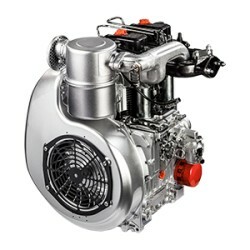 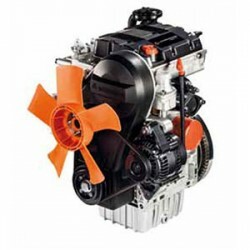 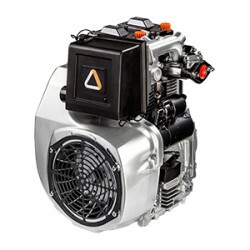 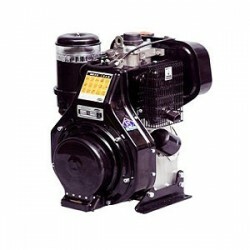 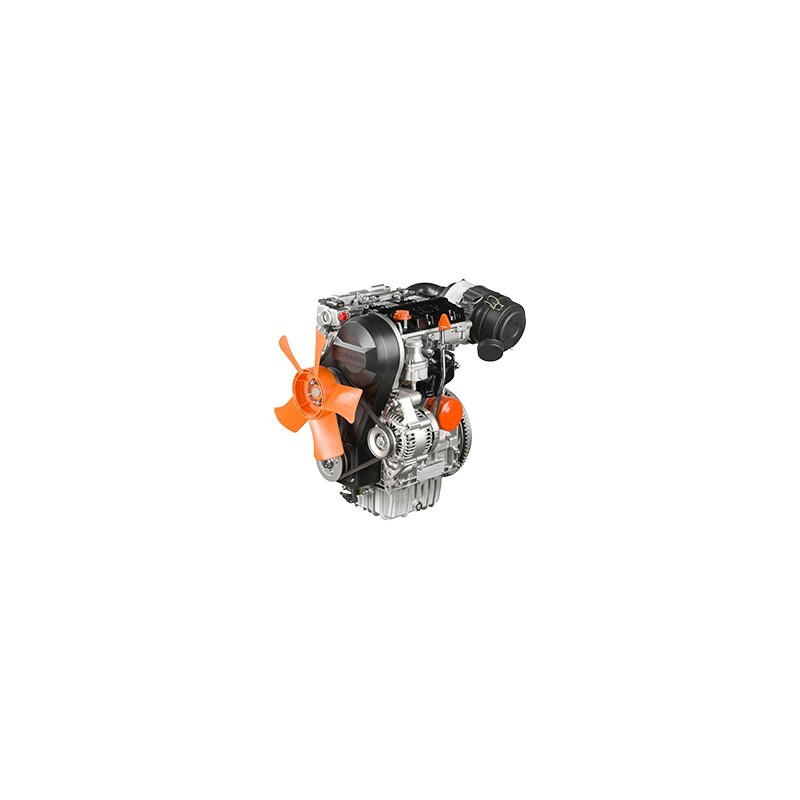 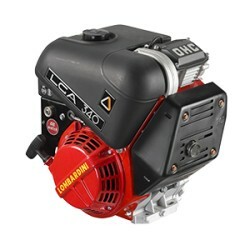 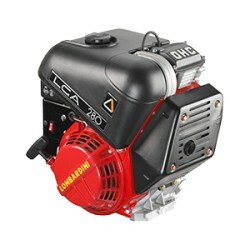 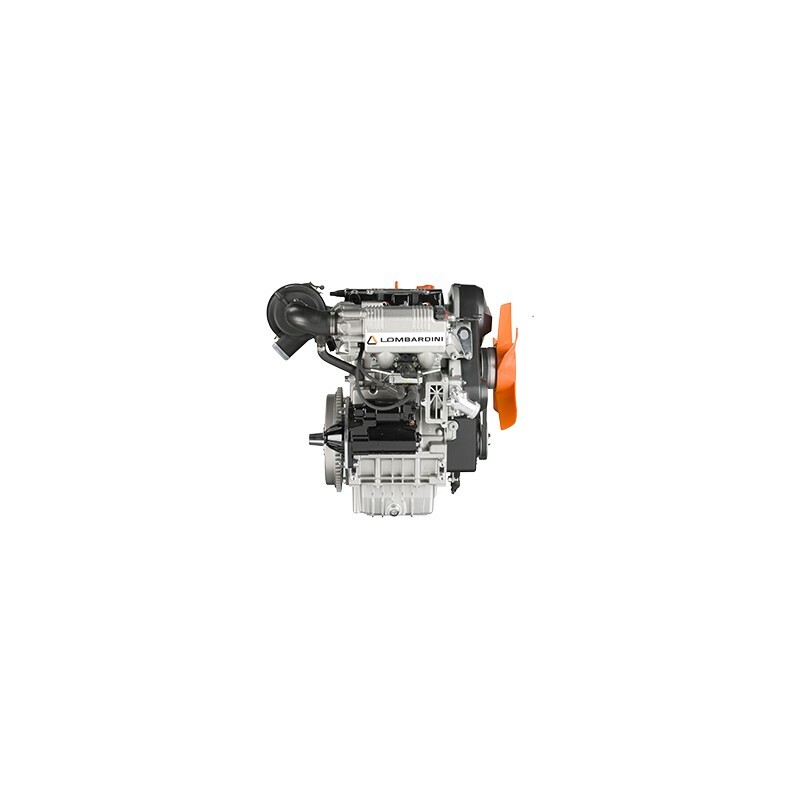 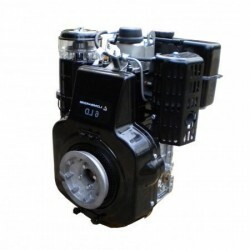 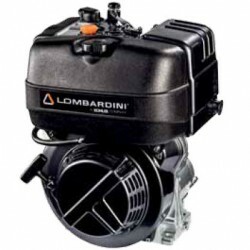 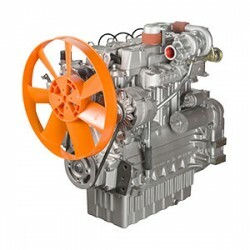 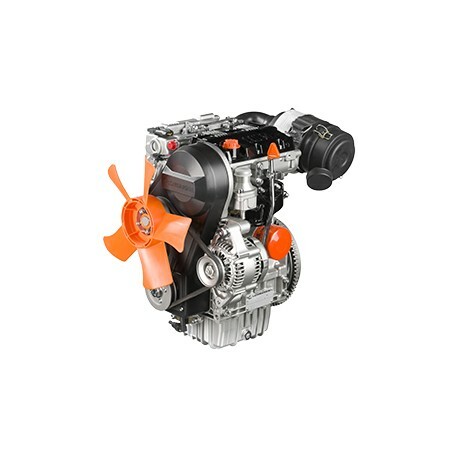 Lombardini gasonline engine LGW 523 MPI is a 4-stroke petrol engine, 2-cylinder in-line liquid-cooled. 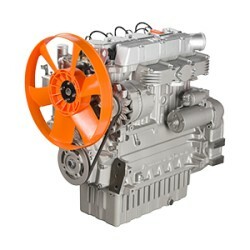 Aluminum alloy head cylinder block. 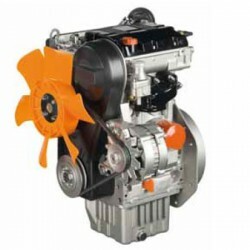 Refrigerating groups, Motor welder, Motor sweepers, Aerial platform, Mini-car, City car, Leasure vehicles.